“Millions” of people attended a virtual concert in popular online game Fortnite on Saturday as electronic music producer Marshmello entertained players worldwide. “We made history today! The first ever live virtual concert inside of @fortnite with millions of people in attendance. So insane, thank you epic games and everyone who made this possible!” tweeted Marshmello, whose real name is Christopher Comstock. 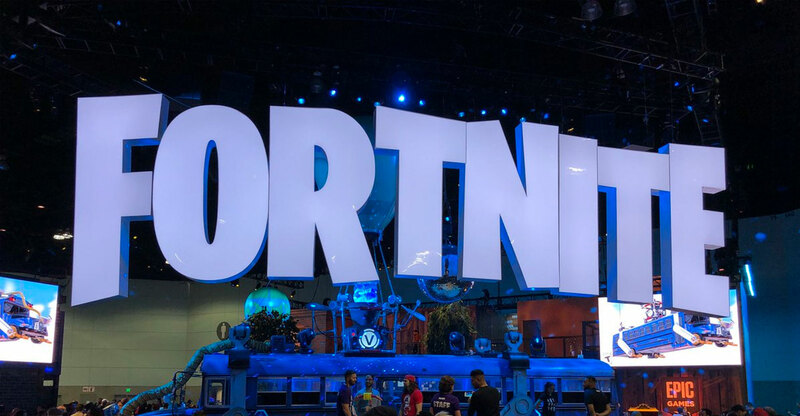 Epic has yet to release any official figures for the number of players who attended the event, but executive Sung Chul Park said in November that the all-time high for the number of concurrent players was 8.3 million.